Lisa and Lori Brigantino make their second appearance in the Singer Songwriter showcase of the New Jersey Folk Festival held on the campus of Rutgers University. They perform from 2:30pm ’til 3pm on the Shore Stage. 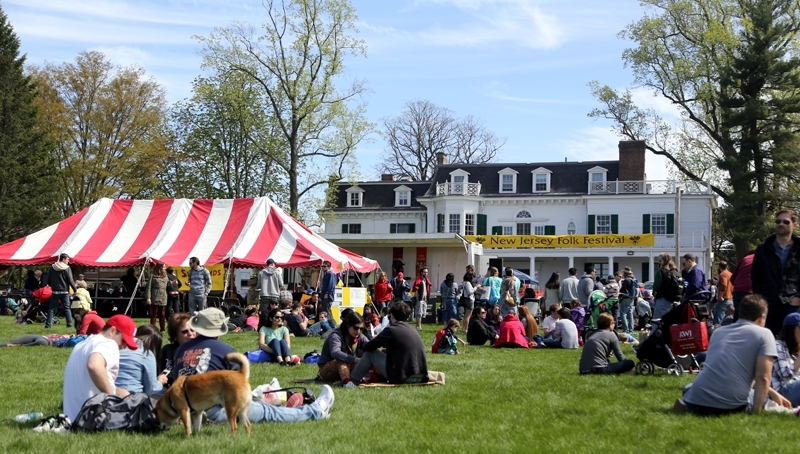 The festival is free and open to the public and runs from 10am ’til 6pm. Rain or shine.